When you venture out to the farmers market, you get more than just delicious, fresh foods. You also get health-boosting, disease-fighting nutrients. This bitter, satisfying green and nutritional rock star are sometimes called “rocket” salad. A natural detoxifier, it’s also high in vitamins A, K, and folic acid, and it’s a good source of zinc, potassium, calcium, and iron. Arugula plays well with its spring mix cousins and baby greens — which can help sweeten things up. 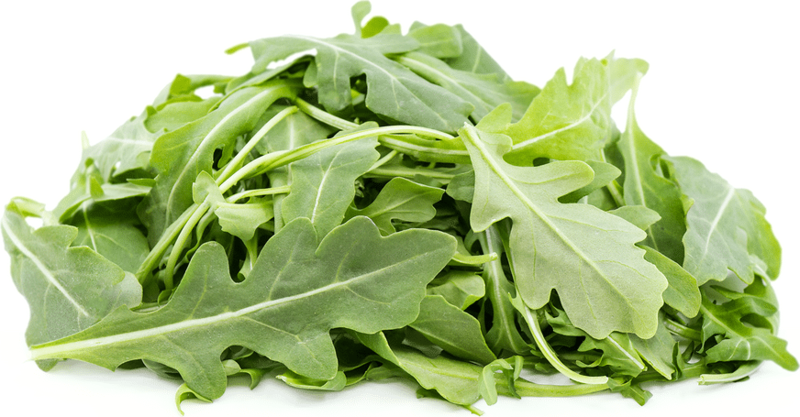 Arugula has also been linked to gastric ulcer relief. Don’t be fooled by these humble roots. 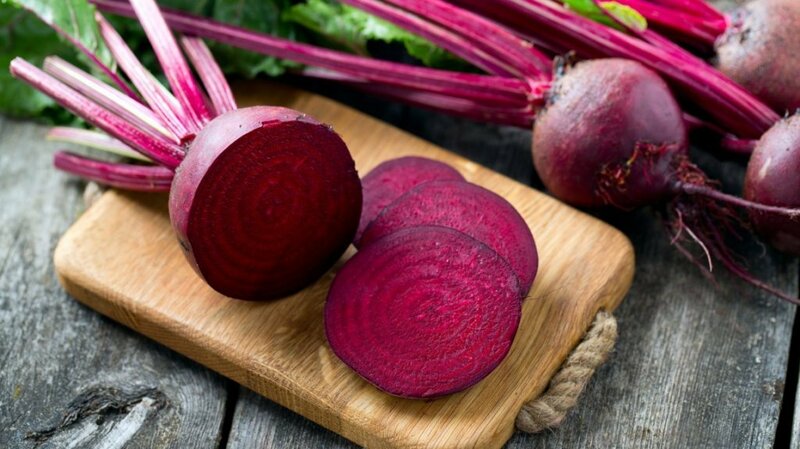 The simple “garden” or “table” beet may protect you from coronary artery disease and stroke, lower cholesterol and offer anti-aging effects. Raw beets offer a whopping 27 percent of the dietary recommendations for folate. Enjoy them raw, bake them into chips or lightly steam or roast for less than an hour because they lose nutrients quickly. This cruciferous veggie offers a good crunch when eaten raw and tastes greatly steamed too. It provides vitamins A and C, folic acid, fiber, and calcium. Studies suggest it may play a role in cancer prevention as well as reducing both blood pressure and cholesterol. Try young broccoli sprouts, which reportedly have up to fifty times the sulforaphane found in mature broccoli florets. These little indigos are big on benefits. They offer one of the highest antioxidant capacities of all fresh fruit and they help your body send free radicals to the curb. 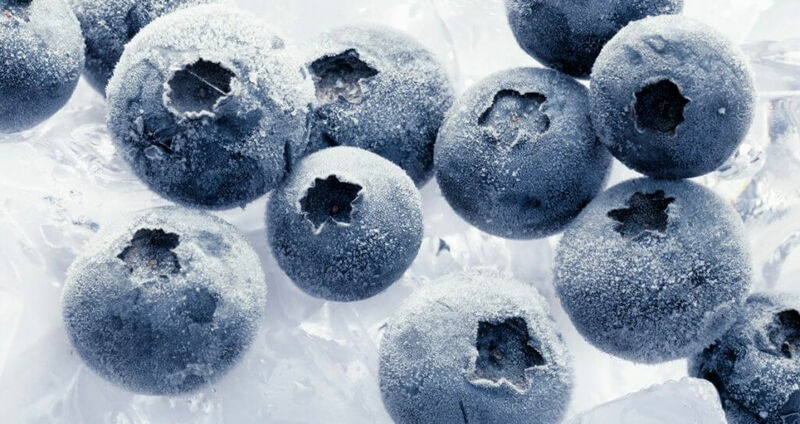 Blueberries may help protect you from cancers, early aging, degenerative diseases, and infections. Some studies suggest they can help lower your blood sugar levels too. Remember: The darker the hue, the better the berry. especially diabetes. 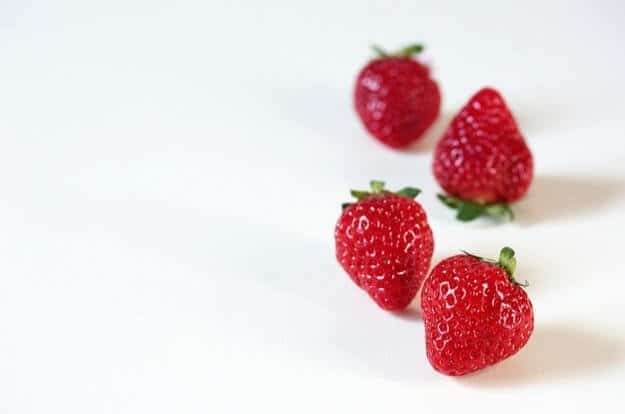 In fact, one cup of fresh strawberries eaten with table sugar may result in lower blood sugar than eating the same amount of table sugar alone. 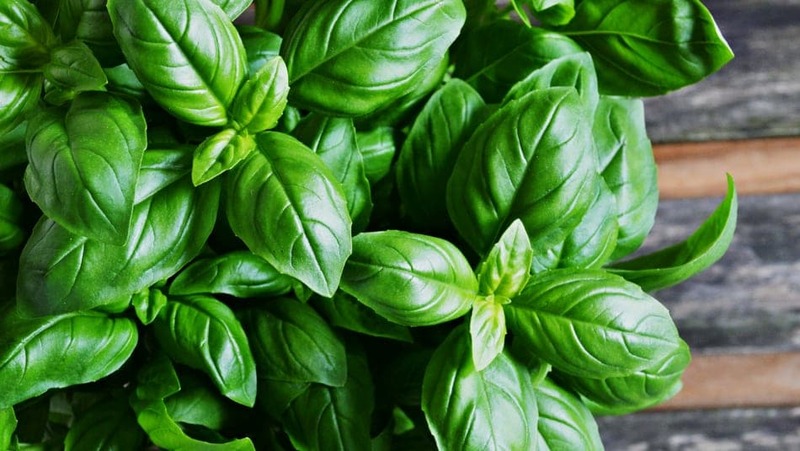 Prized as a “holy herb” in some parts of the world, this aromatic leaf is an antioxidant all-star with both anti-inflammatory and anti-bacterial properties. Some studies suggest it may help protect your eyes from age-related macular degeneration and may even help ease arthritis pain. Keep the flavor in your summer dishes by picking up a plant at a farmer’s market to grow at home. Feeling bloated? 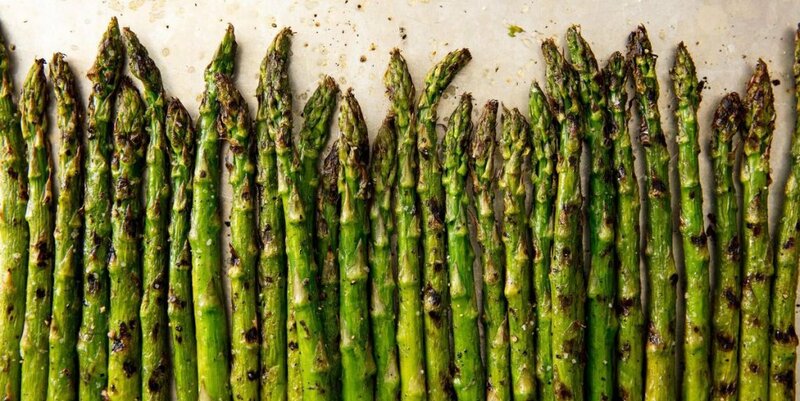 Try asparagus. 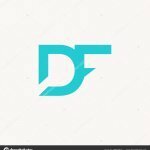 As a natural diuretic, it can help flush water out of your body. This spear-shaped veggie is a free radical soldier that may help you live a longer life. 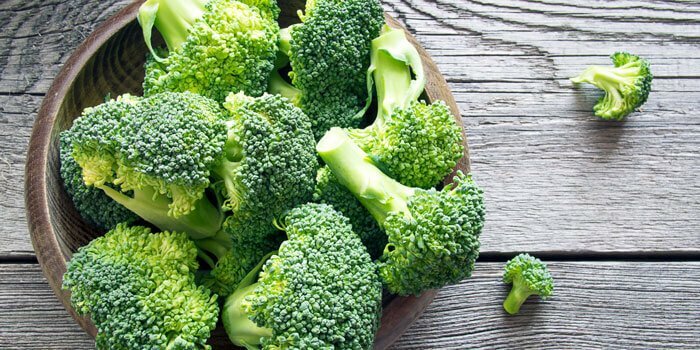 It’s also a real nutrient powerhouse, offering fiber, folate, vitamins A, C, E and K, and chromium. To help preserve its nutrients, wrap the ends in a damp paper towel before storing in the fridge. This crunchy, slightly spicy veggie is related to wasabi, which sushi lovers may know as the pale green root used to make Japanese horseradish. 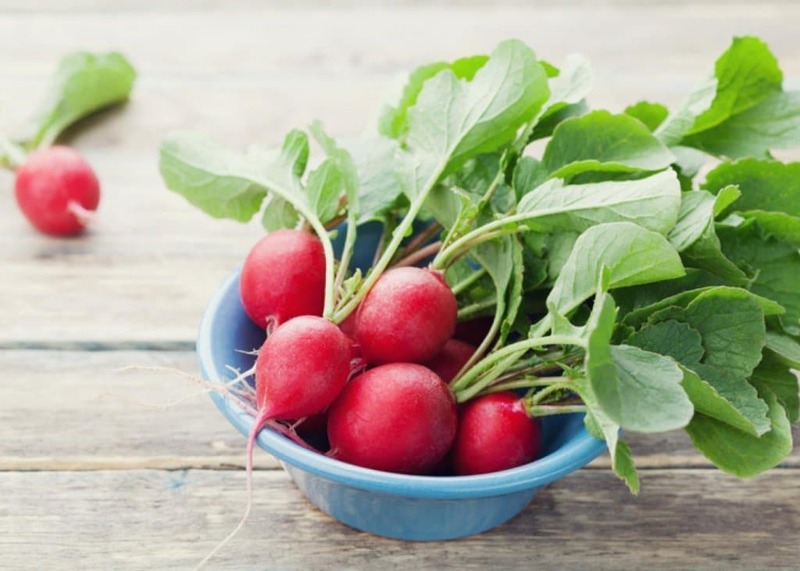 Radish is a root vegetable rich in folic acid, vitamin C and anthocyanins a trio of cancer fighters. It’s also low-cal: A whole cup of sliced radishes only has 19 calories. Try variety: daikon, black Spanish, green or watermelon radishes. 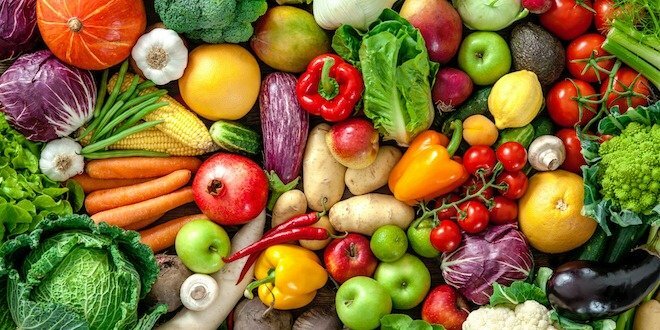 Fruit and veggies don’t “die” instantly when picked but continue taking in oxygen, break down starches and sugars and release carbon dioxide. This means the less time that passes between picking and eating, the more vitamins and nutrients you receive. At a farmer’s market, fruits and vegetables are pulled right before they end up for sale — and that means more nutritional benefit for you and your family. 7 Fun and Easy Recipes for the Summer!